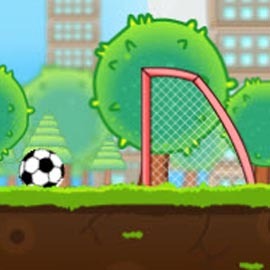 Hockey shootout game is mainly for sportsman. 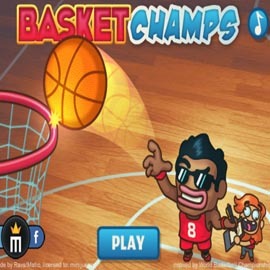 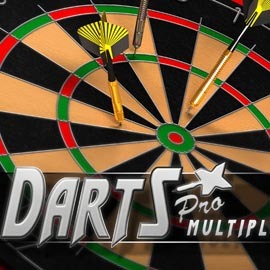 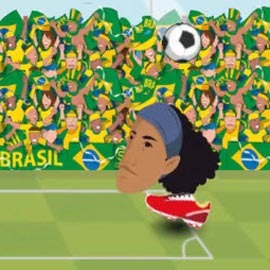 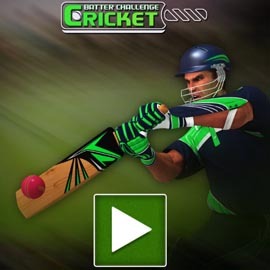 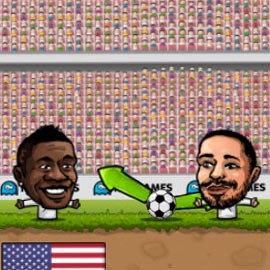 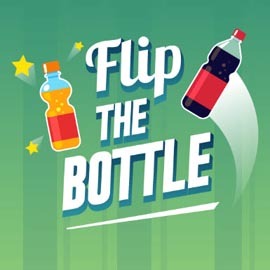 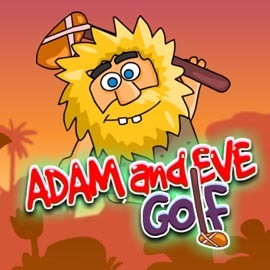 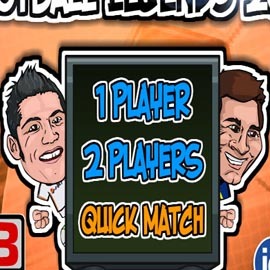 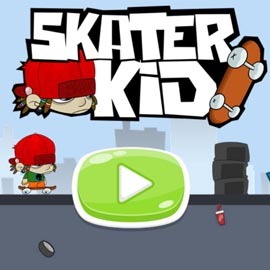 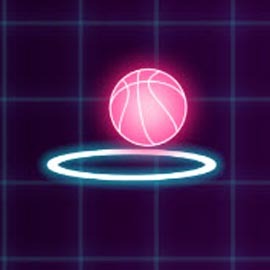 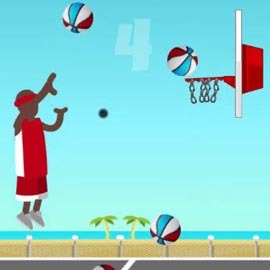 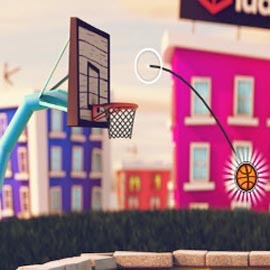 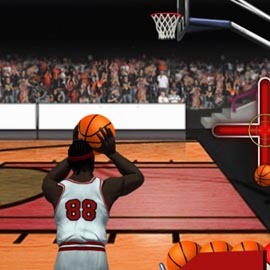 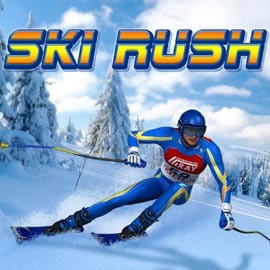 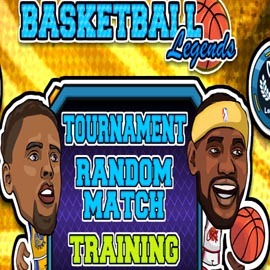 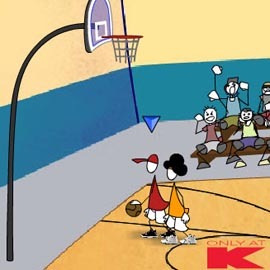 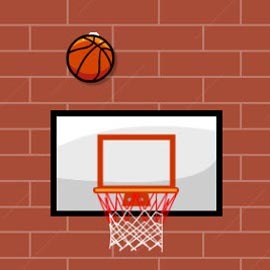 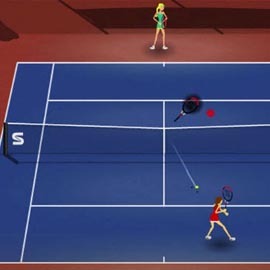 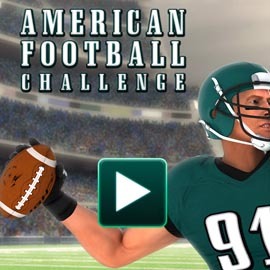 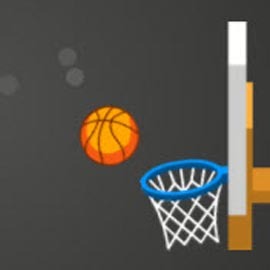 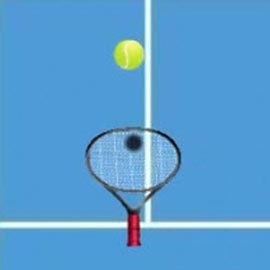 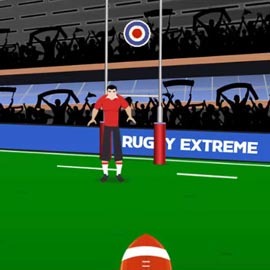 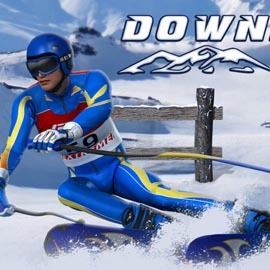 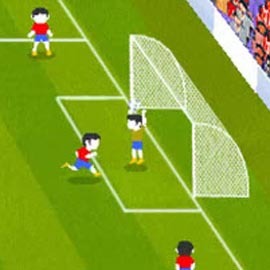 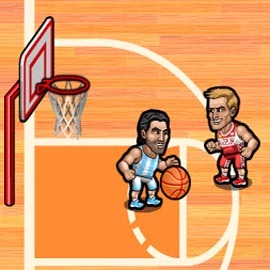 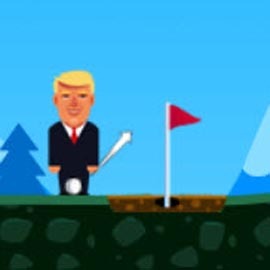 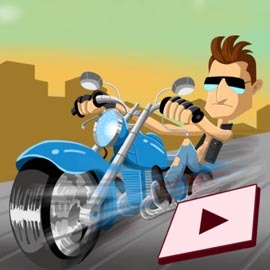 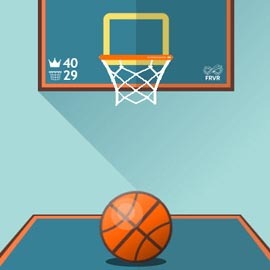 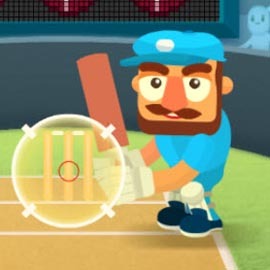 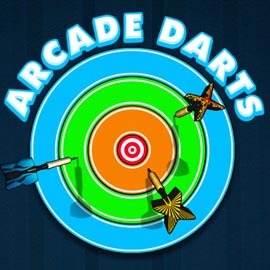 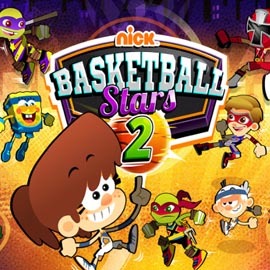 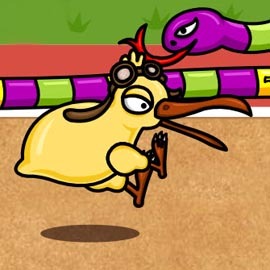 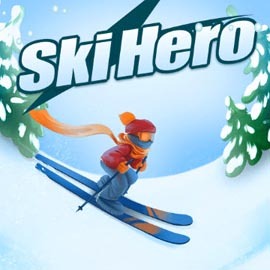 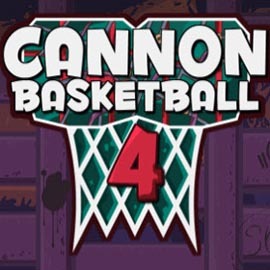 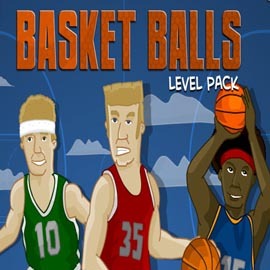 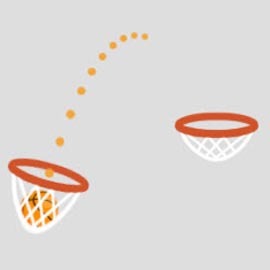 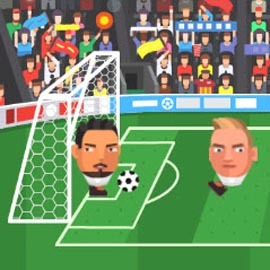 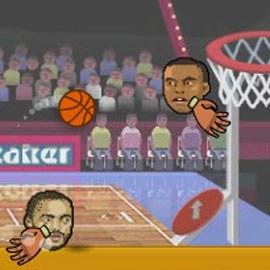 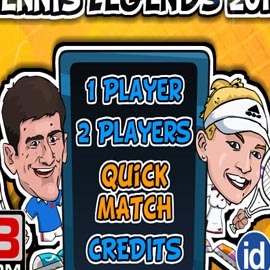 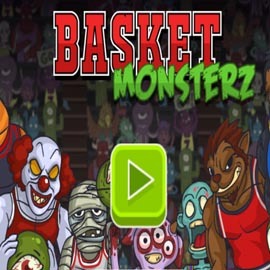 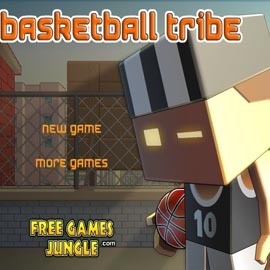 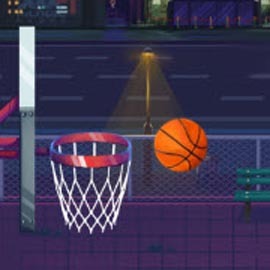 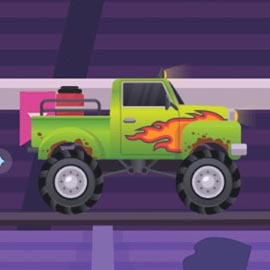 It can be play on your smartphone, tablet and laptop with the control of mouse, it is another online game.it is very interesting which you will not want to miss, try as much as possible to shoot the ball into the net, the more you shoot the ball the more you earn your scores and point. 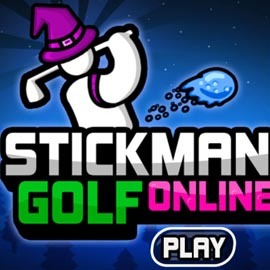 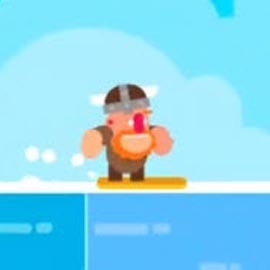 Play as much as possible, enjoy it and have fun!